Dexter Halpert bought County Camera back in 1960 and made it his own: Dexter's Camera. During film's heyday, Dexter's expanded to five different retail locations throughout the county - most notably our former downtown Ventura storefront. In 2013, we moved to our current location in midtown Ventura. 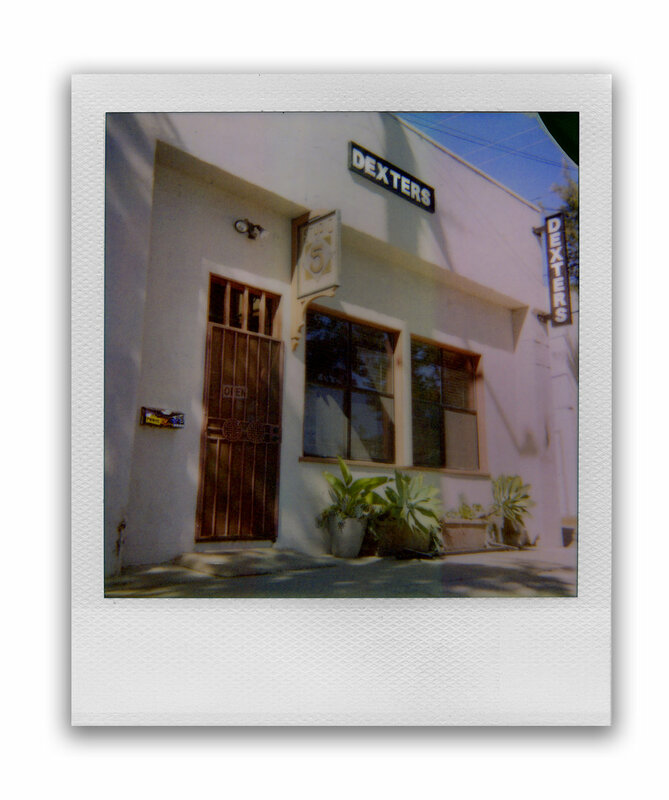 Always a family-owned business, Dexter's is one of the longest running stores in Ventura County. In the past, Dexter's was primarily retail-oriented. However, since most retail markets were changing drastically (for better or for worse), we decided to adapt. We focused our efforts on offering quality services in addition to physical goods. These services include but are not limited to fine art custom printing, media transfers, camera cleanings/repairs, classes and studio work. This ultimately included processing, scanning and printing all photographic film in-house. 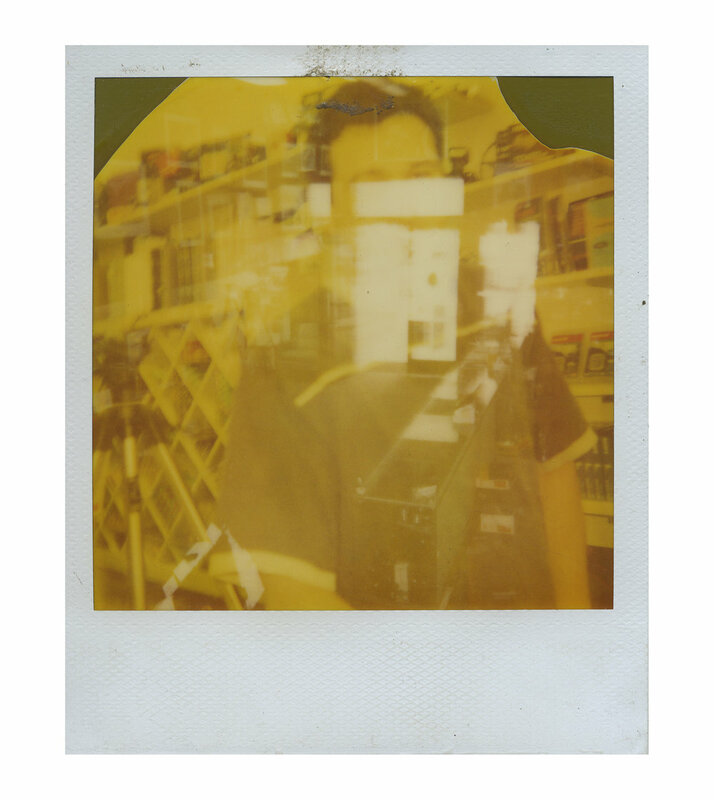 In the shop, we sell film as well as lots of used photographic equipment, and we are proud to offer friendly advice for both digital and film. 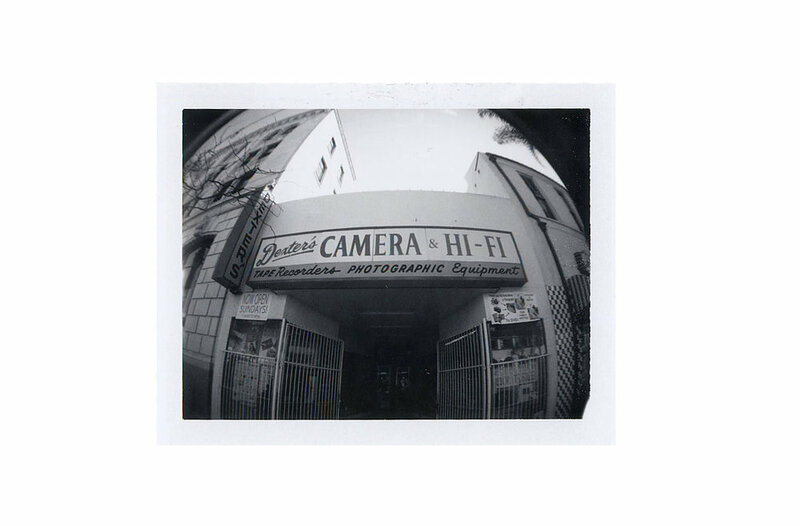 Since 1960, spreading the joy of photography while keeping film alive.